For all classic 900 Turbo 8 and 16 valves from 1988 to 1993 with a cat converter. 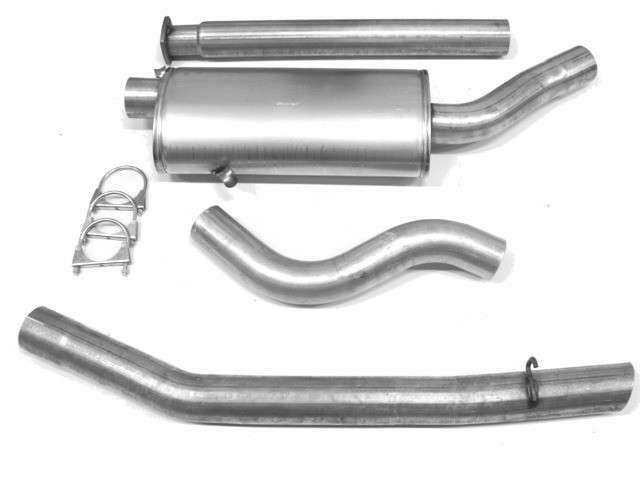 High quality swedish made exhaust system with simple round. Aluminised steel material, swedish made.